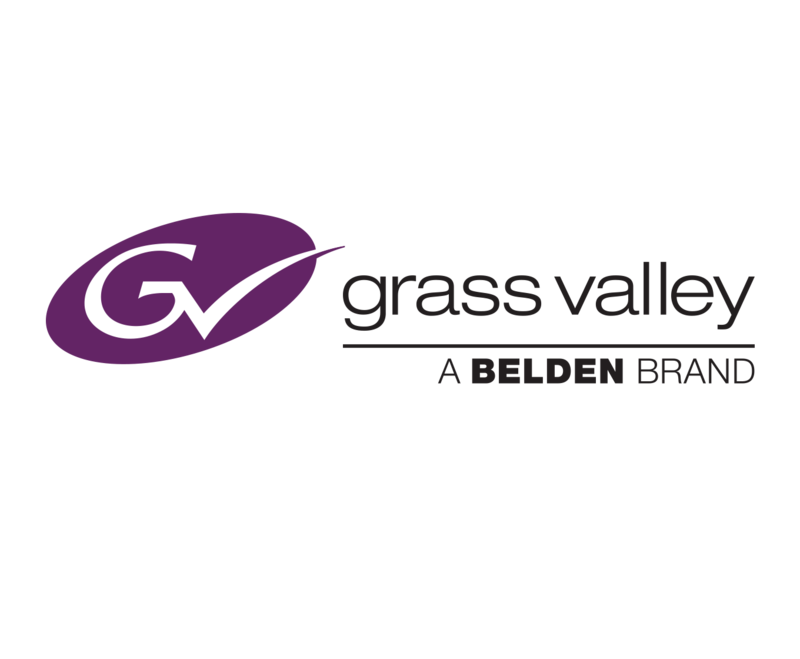 Grass Valley has two big announcements to share in light of IBC 2017 this year. ES Broadcast Hire selects Grass Valley LDX 86N Series cameras/LDX 82 Series cameras to increase its 4K and HD hire fleet, and Lietuvos Ryto TV newsroom is upgraded with Grass Valley’s GV STRATUS. ES Broadcast Hire specializes in broadcast equipment hire to the 4K and HD live production market, offering large 4K hire fleets. With offices in London, Manchester, Madrid and Munich, the company’s location is ideal to support the broadcast industry. With a range of Grass Valley’s LDX Series cameras as well as LDK 8000 and LDK 8300 cameras, ES Broadcast Hire is able to offer an ideal solution for any type of production. The cameras will be used for more challenging productions all over Europe in a wide variety of deployments for sports and music events. “We needed to increase our hire fleet and selected the camera series from Grass Valley because they provide the most technologically advanced quality for multiple formats with a flexible eLicense-based upgrade path to 4K/UHD and HDR,” says Warren Taggart, ES Broadcast Hire Managing Director, citing the rapid growth of the TV broadcast market’s migration to 4K/UHD formats. The LDX 86N Series camera takes ES Broadcast Hire’s Grass Valley camera to the next level with traditional HD/3G acquisition, offering a quality viewer experience for its live productions. The LDX 86N WorldCam cameras can be upgraded directly to native 4K UHD as well as 3X 1080i/720p or 6X 1080i/720p or 3X 1080p, on a daily, weekly or permanent basis using Grass Valley’s unique eLicensing system. The camera’s HDR functionality can similarly be activated with a weekly or perpetual eLicense. Furthermore, to leverage its news production in digital media workflows, Lietuvos Ryto TV, a Lithuanian entertainment channel, working with Baltic system integrator Hannu Pro, looked to Grass Valley for a complete newsroom upgrade. With the GV STRATUS Video Production & Content Management System, Lietuvos Ryto TV now has the efficiency, reliability and scalability it needs for a simple and integrated workflow with the flexibility to grow as business needs require. A long-time Grass Valley customer, Lietuvos Ryto TV upgraded from a GV Aurora SD News system to the GV STRATUS HD system for its TV channel, which provides news, current affairs and analysis. The speed of the news production and the ability to upload content quickly (via Telestream Vantage) to the web portal is important for Lietuvos Ryto TV, and that is why it has selected GV STRATUS. Grass Valley’s news production system provides the speed and familiarity altogether. This upgrade also allows the company to smoothly migrate existing Aurora content and metadata into GV STRATUS. The upgrade includes a whole array of GV STRATUS client licenses running on the STRATUS server subsystem, providing functionality and services, K2 media serversand EDIUS High Res and Proxy editing seats for a full post-production broadcast solution. This will give Lietuvos Ryto TV the opportunity to engage viewers faster than ever before, with reporting and fully edited, ready-to-air packages. “As a long-term user of the GV Aurora news production system, we can definitely say that the Grass Valley news system solution is effective, comfortable and suitable for news workflows in television,” says Audrius Berdikšlis, CTO of Lietuvos Ryto TV. Since GV STRATUS’ task-driven tools operate in a variety of environments, and can be specifically tailored for each user’s job function, Lietuvos Ryto will experience increased efficiency and more effective collaboration throughout the entire news production lifecycle. With the tight integration between GV STRATUS and EDIUS, and a highly optimized hybrid editing workflow, journalists at Lietuvos Ryto TV can mix and move low-resolution and high-resolution assets, including so-called “wild files” from citizen journalists across multiple sites, and perform full editing in the field with the EDIUS Workgroup, included as standard in all GV STRATUS Newsroom configurations. Considering proxy files are used intelligently, there is no need for complex SAN configurations.